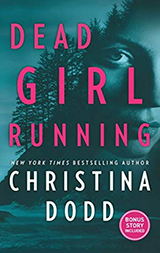 Connecting with readers online to cultivate a dedicated fanbase is an excellent way for authors to grow sales and visibility. 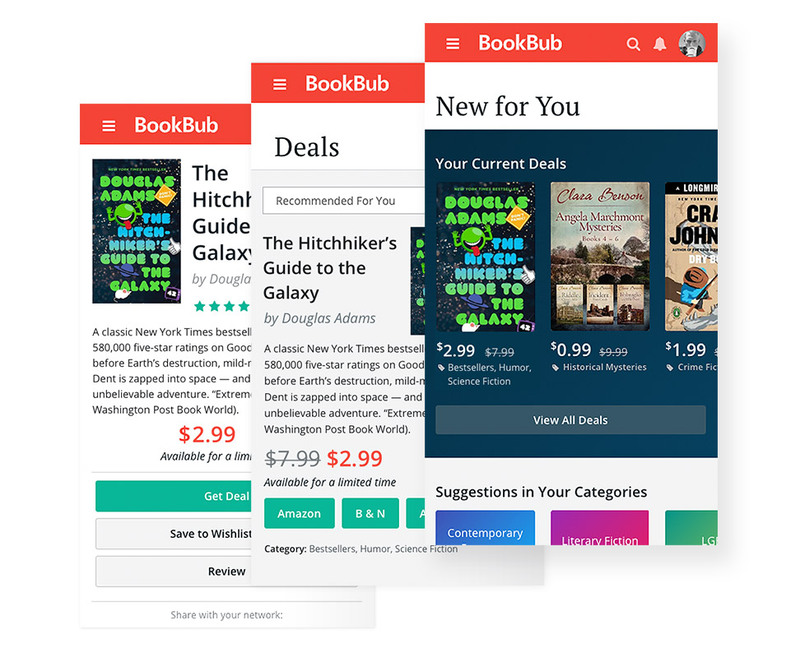 Fortunately, BookBub has several free marketing tools every author can use to engage with our community of dedicated readers, grow their followings, and boost book sales. 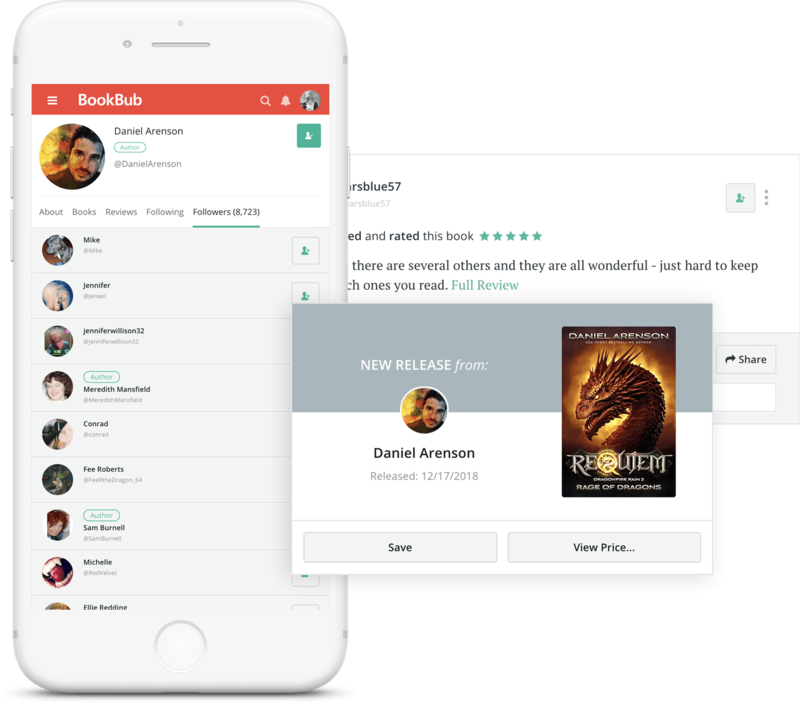 Claiming an Author Profile allows authors to customize their presence on BookBub’s platform and start growing a following. Readers can follow authors on BookBub to receive dedicated email alerts about new book launches, preorders, and more. The more followers an author has, the more effective our promotional tools can be. Authors can recommend books they love to engage with their existing fans. 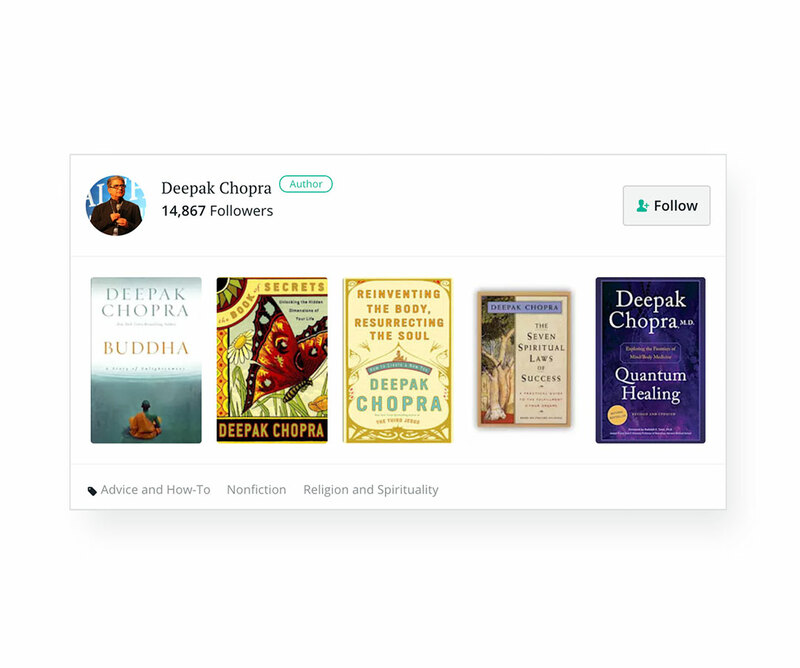 We regularly highlight author recommendations on our reader blog and throughout our website, so consistently recommending books can help authors boost exposure and increase their followings. Every day, BookBub sends a curated list of the best discounted ebooks to our members. Featured books reach millions of power readers who often go on to become loyal, long-term fans of the authors they discover on BookBub. Plus, after each deal, we email any readers who’ve clicked on the book to encourage them to follow the author! Use our self-serve advertising platform to reach fans of comparable authors and gain new readers. 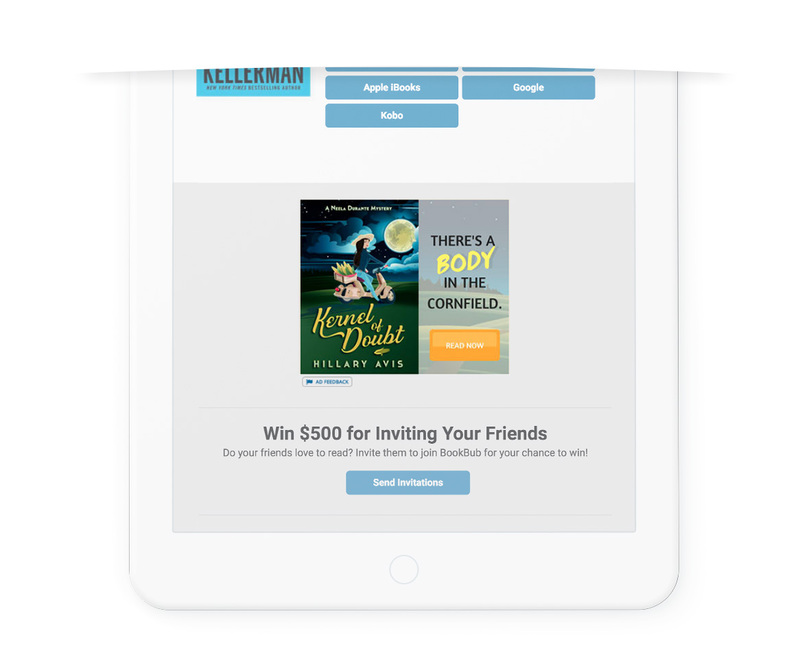 Our nuanced targeting and flexible setup options allow you to start promoting your books to our audience on any budget and on your own schedule. of BookBub’s readers buy books after getting recommendations from authors they like. 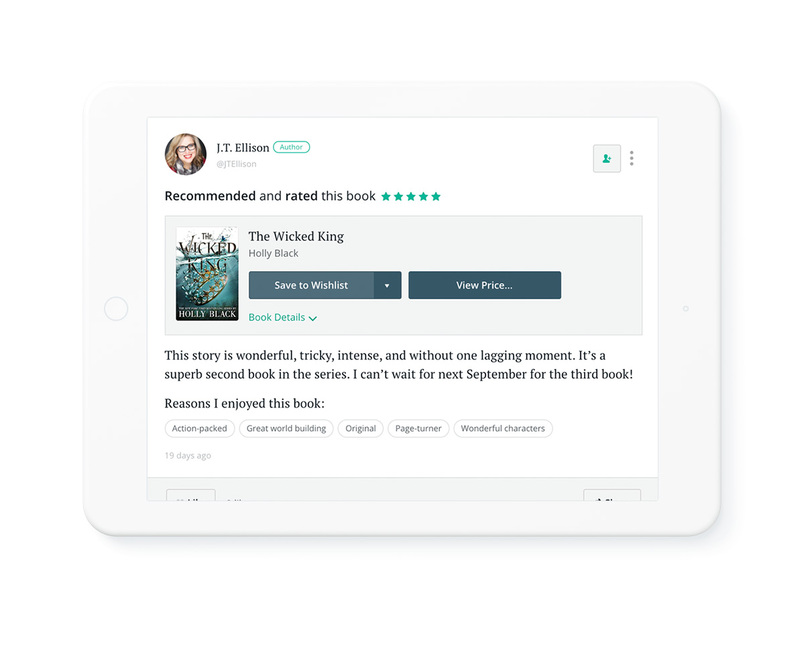 They trust recs from authors as much as friends and family!